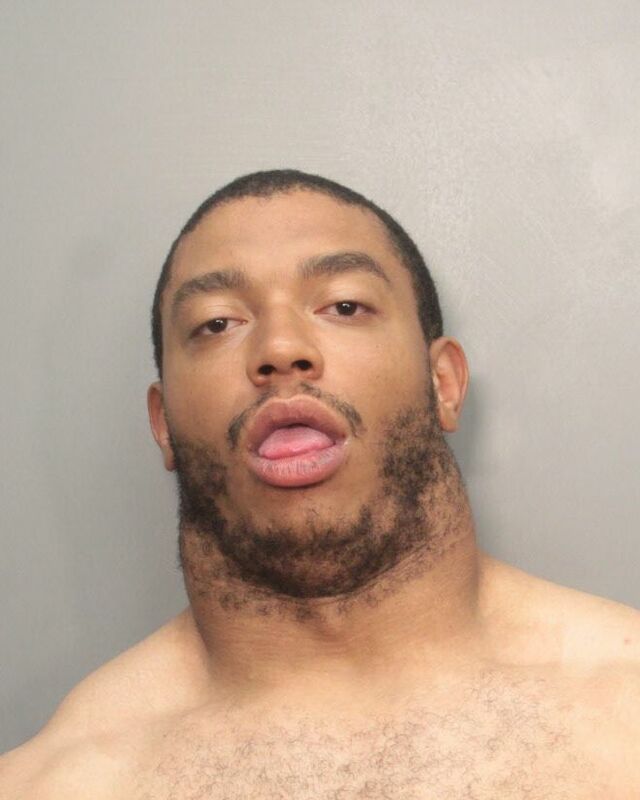 Raiders DT Desmond Bryant was arrested Sunday morning, and charged with criminal mischief. 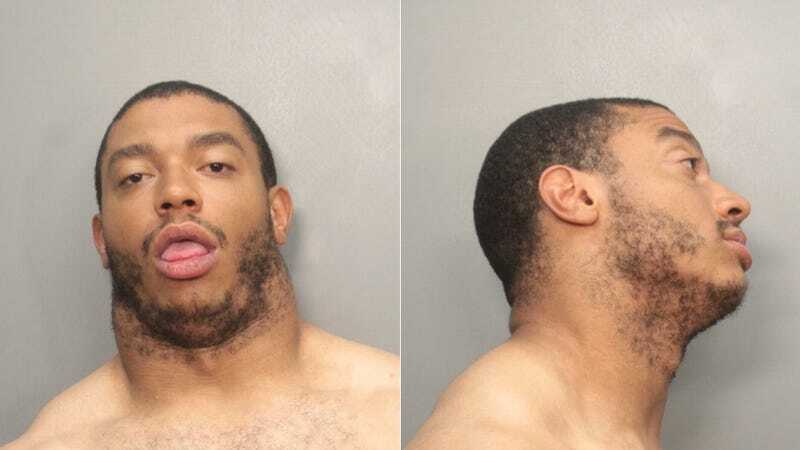 Details are sparse, but the Chronicle reports he was booked for "allegedly going to a neighbor's house inebriated and causing a commotion." We don't care what he did. Actually we do, but his mug shot is more pressing. You know the drill. Click for full resolution (thanks, Miami-Dade Corrections! ), fire up Photoshop, and leave your submission in the comments below. We'll feature the best at a later date.